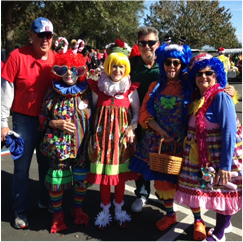 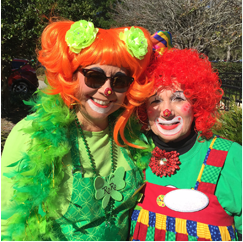 Clowning Around With Rosie is a must! 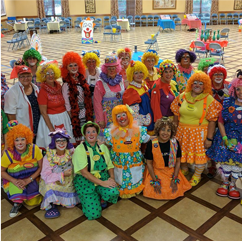 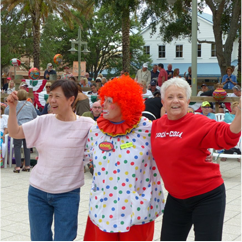 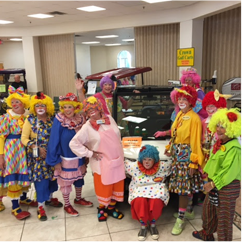 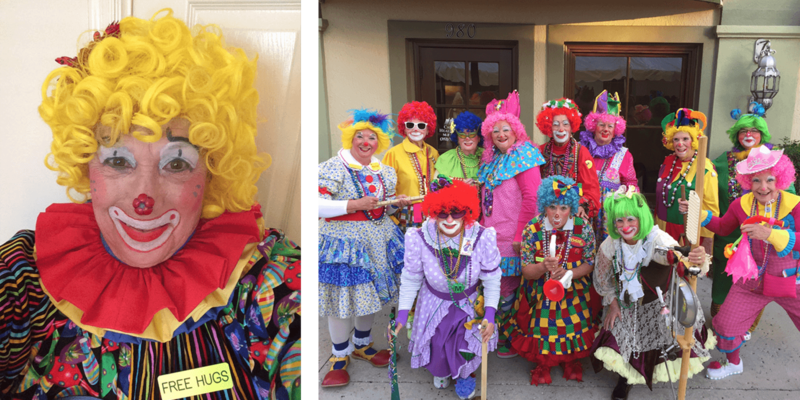 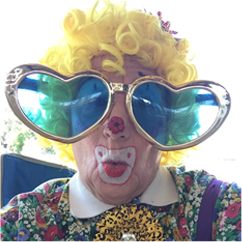 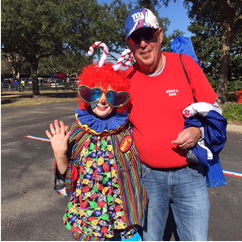 Clown Around With Rosie for your next party; birthdays, anniversaries, and celebratory events! 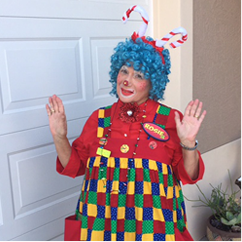 Balloons, Games, Face Painting, Magic, Skits, and more, for kids and adults.